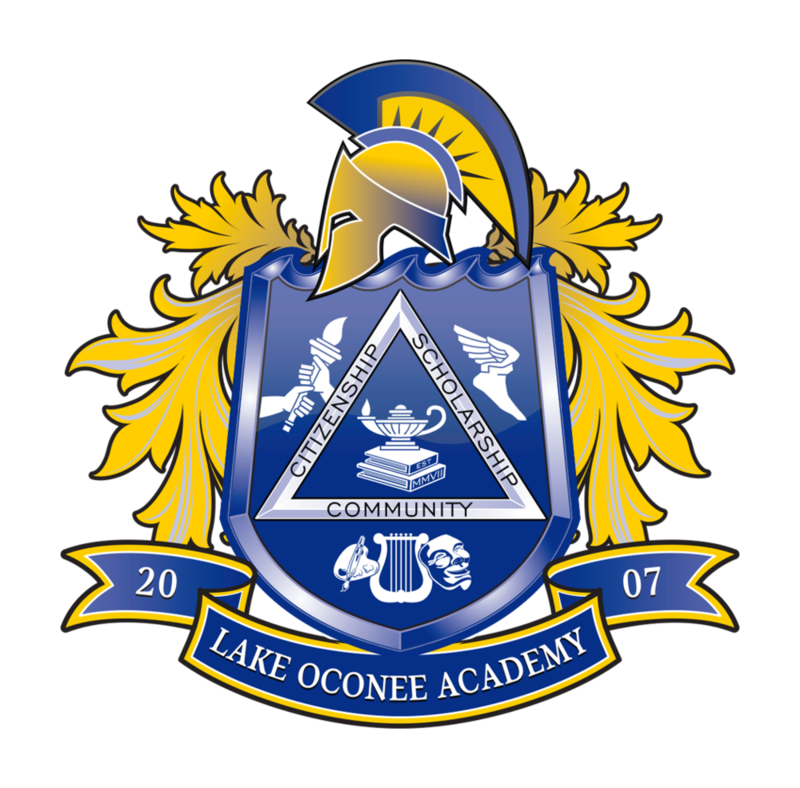 Lake Oconee Academy requires all students to be in appropriate uniform dress. LOA uses Lands' End School as the exclusive uniform provider for these uniforms. Please visit the Lands' End website and register your student by gender and grade to view the uniform selections specific to your child's grade level. Note the "Dress Day" French blue oxford shirt is required for all students. P.E. uniforms are also available through Lands' End. For complete details on the LOA Dress Code, please consult your Student Handbook.